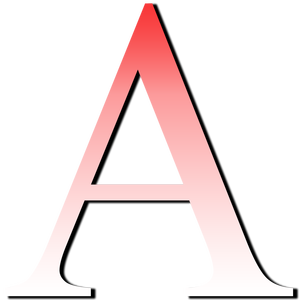 Abreu Gallery Picture Framers brings 40 years of custom picture framing experience to people who care about the things they surround themselves with. Voted “Best Of” by Sacramento Magazine. Now located in the foothills, owner Tom Head, understands that it’s what makes the picture important to you, not just putting a frame around it. 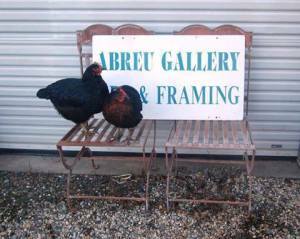 At Abreu Gallery Picture Framers, Tom takes the time to learn and understand what the true meaning of the picture is to you to affect the way it is displayed through the custom framing. Nor Cal Artists, Photographers, Interior Designers and Collectors have found trust in this little shop of trustworthy, caring, and creative personal service. Click on Framing to see examples of work we’ve done for customers, personal and professional. As a custom picture framer, Tom knows that no one is more particular and judgmental than his stitching ladies. When one puts months into a textile work, they need to know the stitchery framing will not only enhance, but protect their future heirlooms. 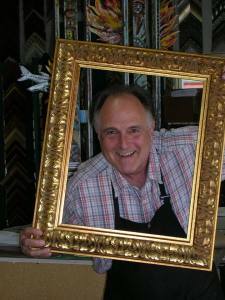 Whether you are framing your diploma for the office or your preschooler’s latest finger painting, you’ll enjoy the framing ideas that Tom presents and the pricing estimate will pleasantly surprise you! Have Tom come by your home and rearrange your wall art or bring in those family photos from years gone by to be framed for a new rogues’ gallery wall that Tom will create, personalized to your personal taste.